The FryTeam offers over 50 years of combined real estate expertise. Mary & Michael Fry’s (The FryTeam) focus is to exceed their clientele’s expectations in knowledge, professionalism, service and results. Covering all areas of North Orange County including: Yorba Linda, Anaheim, Anaheim Hills, Placentia, Fullerton, Brea, La Habra and Orange. The FryTeam brings experience of several earned and recognized designations: Broker, Certified Residential Specialist, Accredited Buyer’s Representative, Senior Real Estate Specialist, Certified Relocation Specialist and Graduate of Realtor’s Institute. 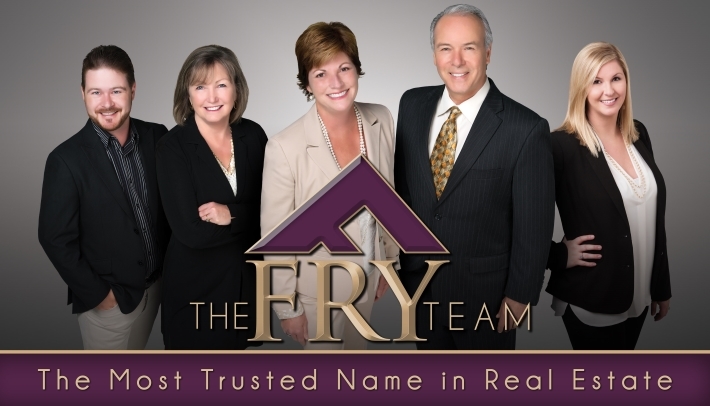 The FryTeam’s consistent attention to detail and experience has resulted in hundreds of successfully closed transactions and has made The FryTeam one of North Orange County’s most respected and recognized agents.